all Throughout the State of Florida. Located in Lakeland, Florida, Strickland Construction, Inc. is in an ideal position to serve the state of Florida and beyond. 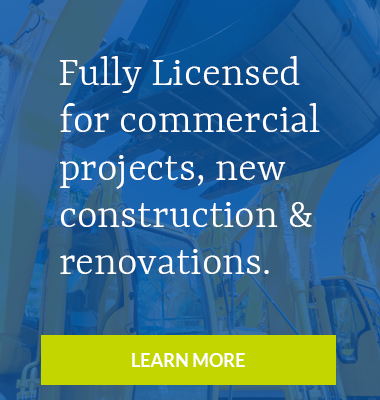 We are licensed for commercial projects, both new construction and renovations throughout the state of Florida and have been doing business since 2001. We specialize in commercial construction, construction management and industrial projects. Our portfolio includes government, office, educational, medical and retail projects. Strickland Construction, Inc. has completed many projects for city and county municipalities; therefore, we are well-versed in the additional requirements involved in bidding and completing government construction projects. We have also completed many remodel and restoration projects, including several projects with historical structures. The goal of our experienced staff is to provide quality construction services.